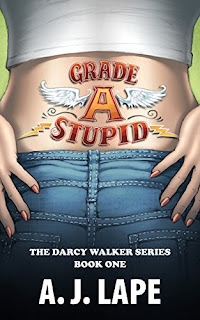 Fifteen years ago, Darcy Walker's parents thought it was a good idea to give her a unique name: Darcy, meaning "dark walker." Whether that was a stroke of genius or stroke of stupid, they definitely nailed the irony. 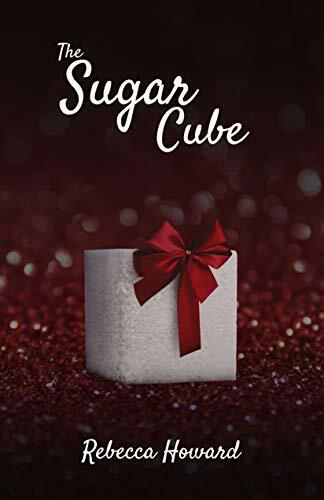 She lacks direction, her grades stink despite a high IQ, she's boringly average--although flirting admirers claim otherwise--and God help her, she's infatuated with a bad boy. A bad boy that her hottie best friend, Dylan, wishes would get acquainted with his fist. With her life spiraling out of control, everything changes when she skips class and finds a dead body...in fact, it gets worse. 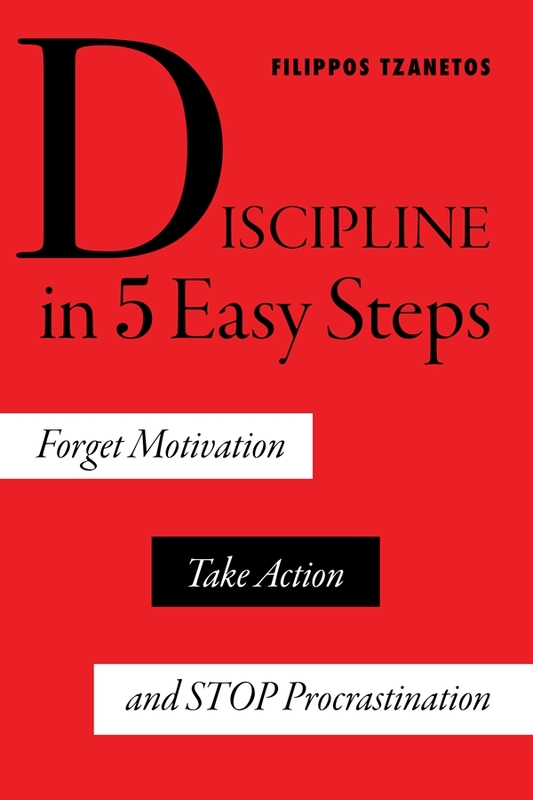 It jump starts Darcy's inner-verb, and her brain hard-wired for action gets caught up in a situation she can’t let go. This is the entwined story of two exceptional women. There's Barbie: the diminutive yet arrestingly voluptuous doll unveiled at the 1959 Toy Fair who became the treasure of 90 percent of American girls and their counterparts in 150 countries. 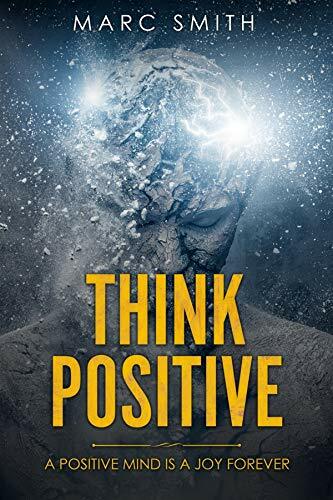 She went on to compete as an Olympic athlete, serve as an air force pilot, work as a boutique owner, run as a presidential candidate, and ignite a cultural firestorm. 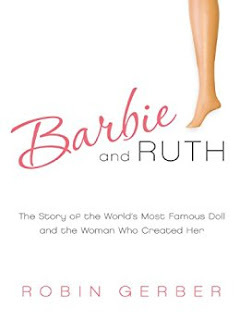 And then there's Ruth Handler, Barbie's creator: the tenth child of Polish Jewish immigrants, a passionately competitive and creative business pioneer, and a mother and wife who wanted it all. After a business scandal that forced Ruth out of Mattel, the company she founded, she drew on her experience as a breast cancer survivor to start a business that changed women's lives. She was ultimately honored as a pioneer, humanitarian, and masterful entrepreneur.